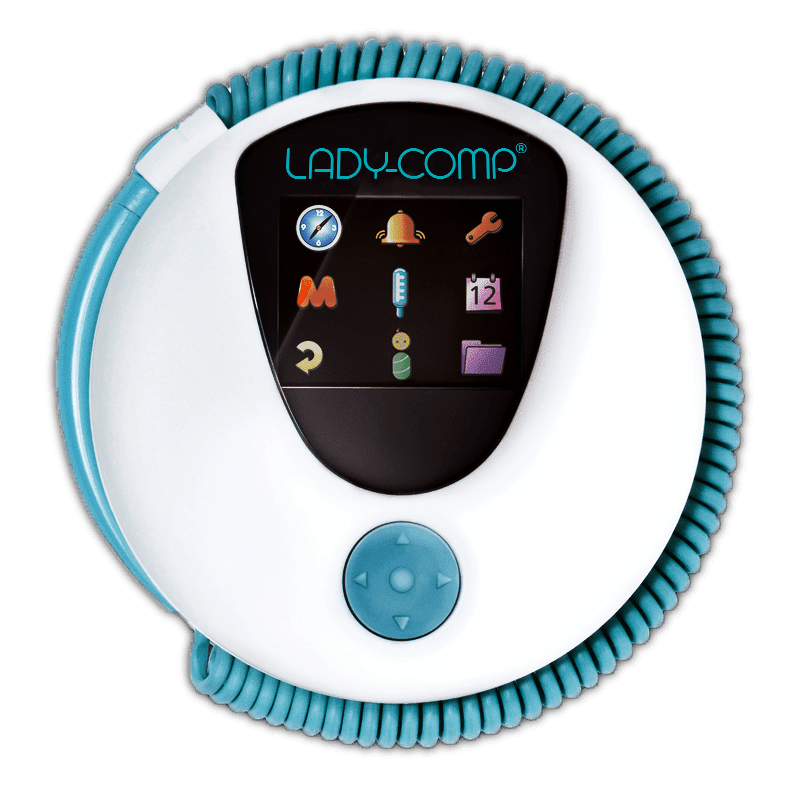 10 reasons to buy a LADY-COMP® cycle computer. 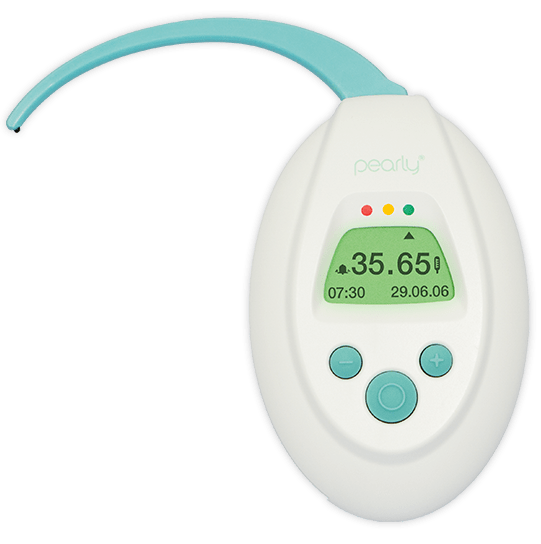 pearly is the ideal companion for the active woman. Pocket-sized for convenience to always have your cycle computer wherever you go. 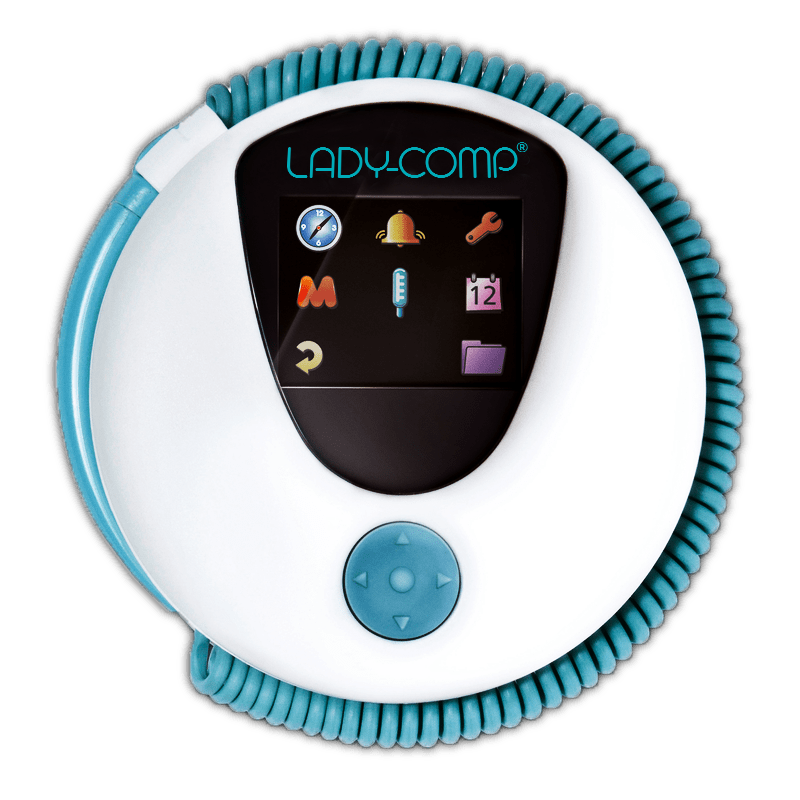 Lady-Comp shows you accurately and reliably when you are fertile and when you are not. Extra features offer you everything from Lady-Comp plus the insights to plan a baby. Use LADY-COMP®/pearly® to effectively plan pregnancy. One of the most comfortable and natural family planning methods.